We’ve grown! 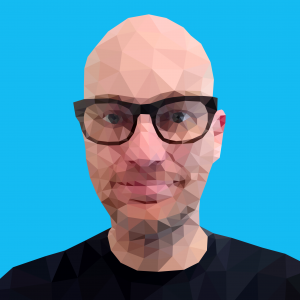 And that’s thanks to you joining our amazing community of contributors at Sketchfab. But growing sometimes means growing pains. With so much great 3D being uploaded daily, we recognize it’s been harder to find the stuff you love. So we’ve fixed that. Starting today, rather than list every possible search criteria as soon as you enter a search term, we’ve streamlined the process to make it much less overwhelming but still get you to what you want quickly. Our new search is dynamic so you’ll start seeing results as soon as you start typing. 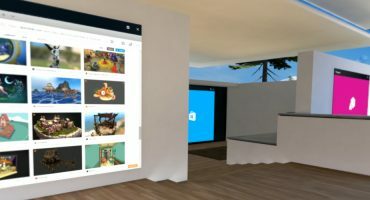 And we’ll instantly serve up great models, collections, and Sketchfab users that match your search all on one page to get you to what you’re looking for more quickly. But if you want to go a level deeper in your search, that’s easy too! Just hit “Filters” and you’ll be able to search by date, category, polycount, and more. Even better, the filters respond to your search result, so if you’re looking for Sketchfab users, filtering will allow you to filter by location, skills, and so on. 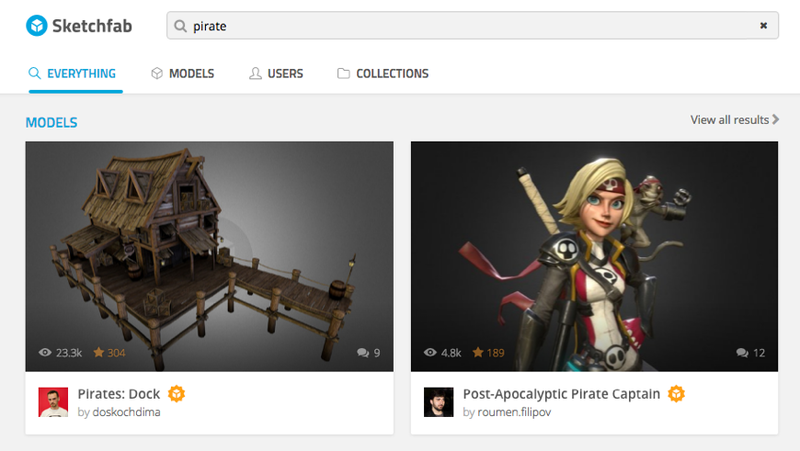 As part of revisiting search at Sketchfab we’ve also cut down the number of categories we’re using to help you find – and categorize your work – more quickly. Don’t worry – we’re automatically migrating retired categories for you to our new set so no action should be necessary on your part. 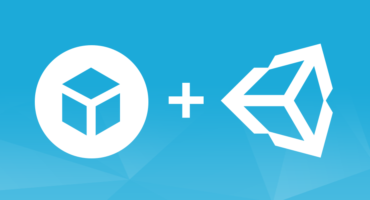 As Sketchfab grows, we want to make sure you don’t miss out on others not finding your work. Don’t forget – when you upload a model to choose a category or categories that best suit your work.That’ll help make it easier to find. And remember that tagging your work will make it easier to find in search. Check out more tips to make your work stand out. Happy searching, and happy posting! But can you make the search not such a headache to use? I have to click “load more” over and over and over since it only loads two rows of images–why doesn’t it load automatically like every other live search? Thanks for the feedback! I’ll share it with the team.